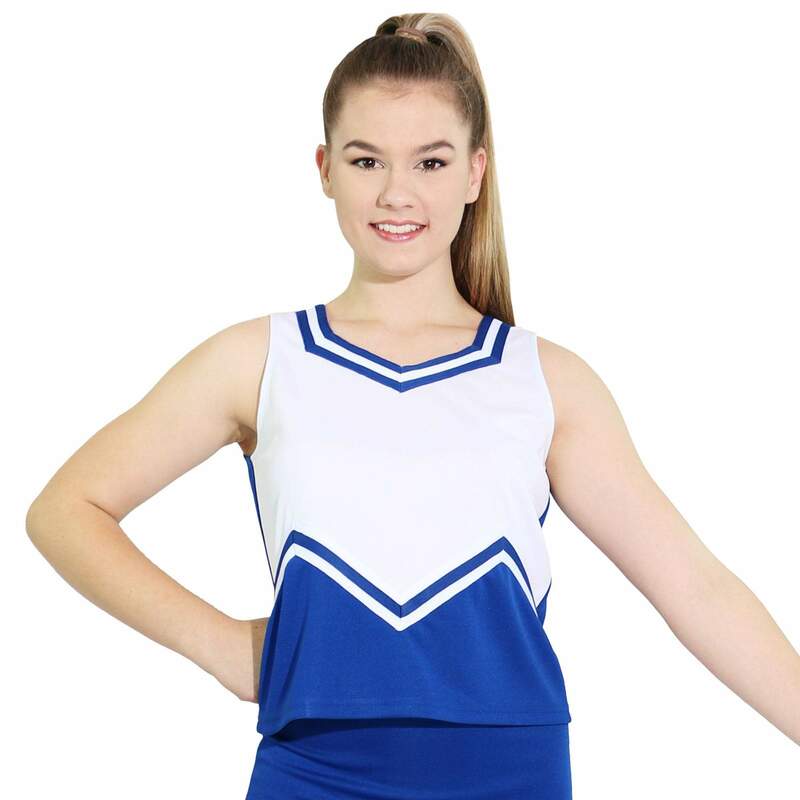 Latest Cheerleading Uniform Clothing in a variety of styles from popular brands including cheer tops, skirts, leggings, and more. Chasse Girls Metallic Boy-Cut Briefs: Elastic waist. 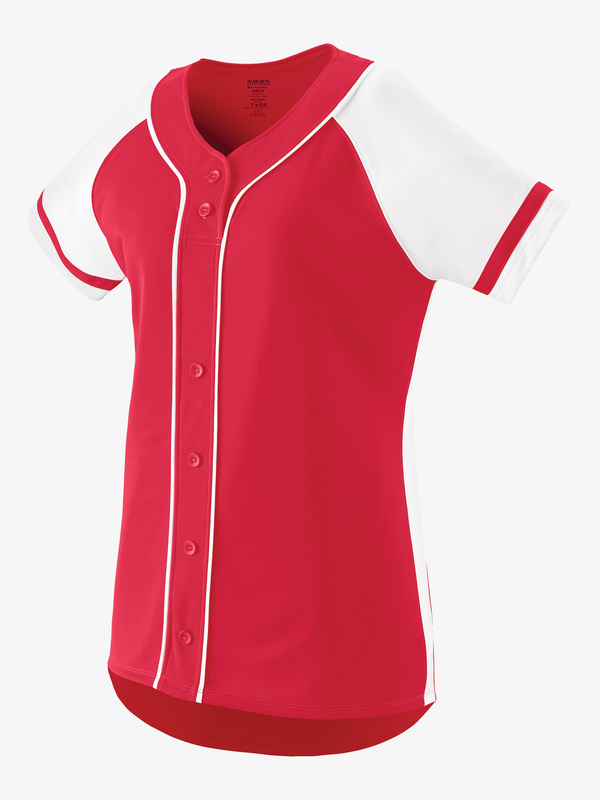 Youth Girls Sizes in 5 colors. 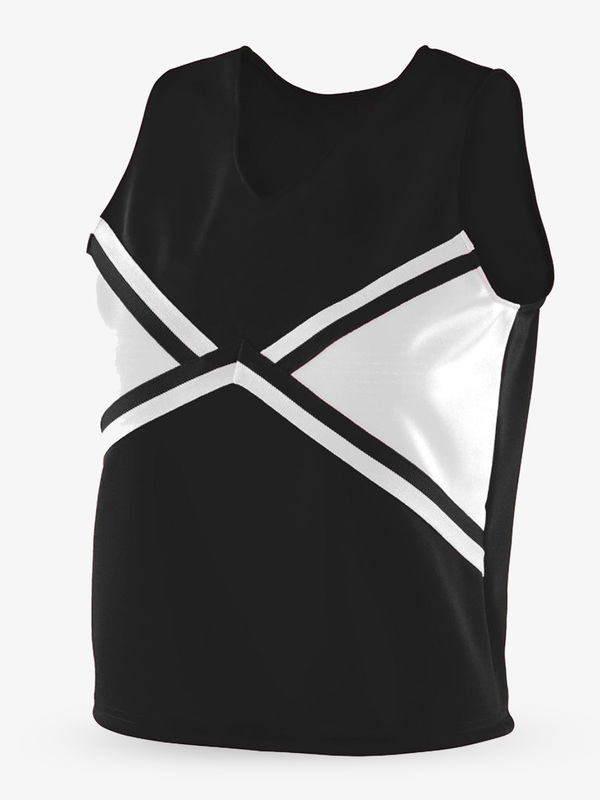 Chasse Girls Cropped Body Suit Top: Zipper back and elastic banded hem. 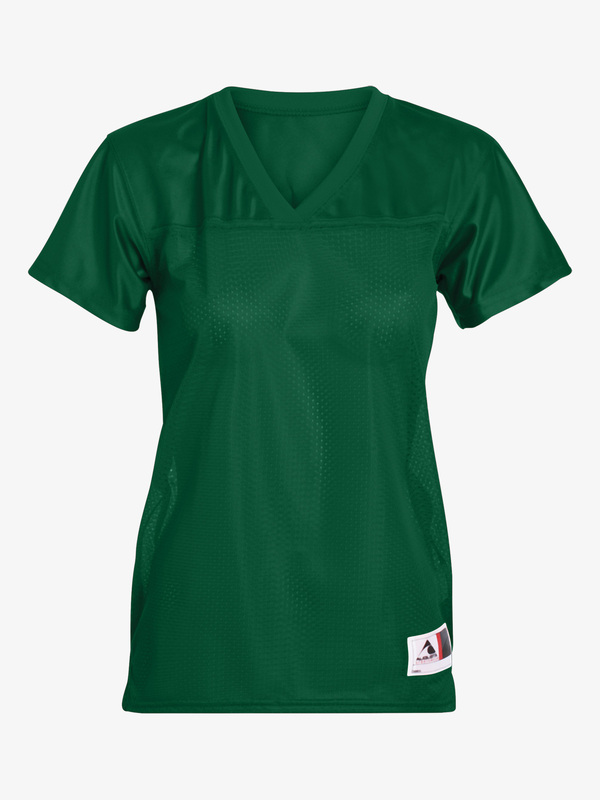 C-dri Moisture Management Fabric - Keeps you cool and dry Youth sizes in choice of 12 colors. Chasse Clear Rain Jacket with Hood - Youth Girls Sizes: 25ml clear PVC rain jacket. Detachable drawstring hood. Zipper front with snaps and cape back. 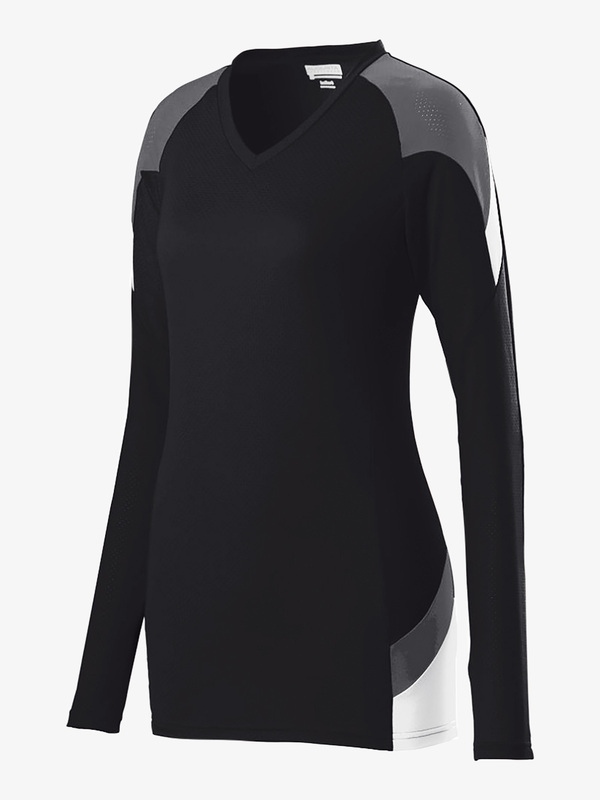 Nylon mesh air vents and two pockets. 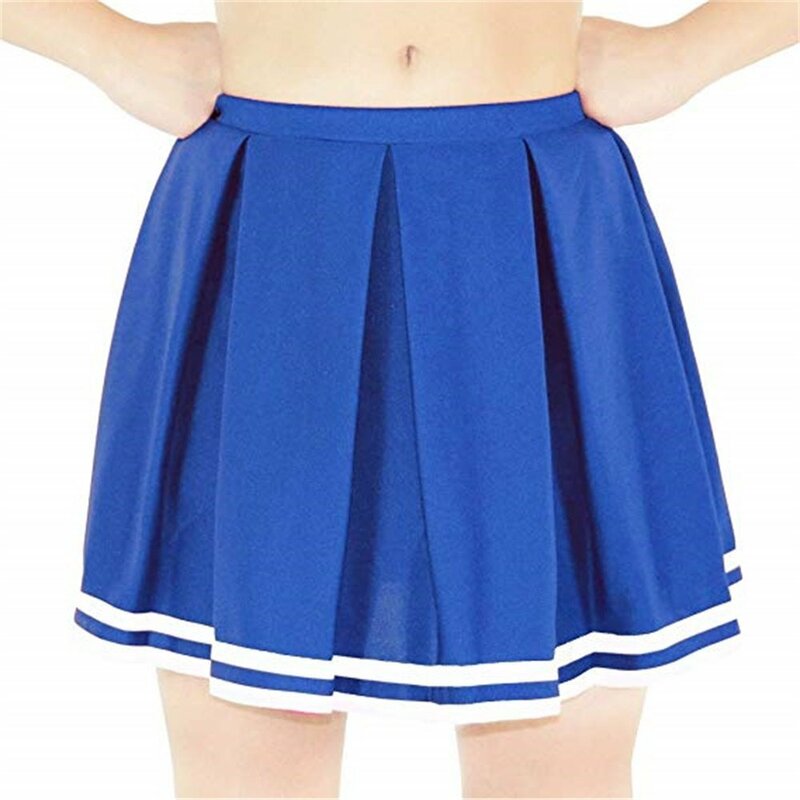 Bodywrappers Stretch Nylon Low-Rise Boy Cut Cheerleading Brief Trunks: Soft 1"waistband for a secure fit These are cheer bloomers/briefs meant to be worn over underwear. Available in your choice of 15 different colors. Chasse Cheerleading Striped Knee-High Socks: White knee-high sock with retro stripes. Colored toes and heel. "LIVE LOVE CHEER" printed along bottom side. 15 colors to choose from. 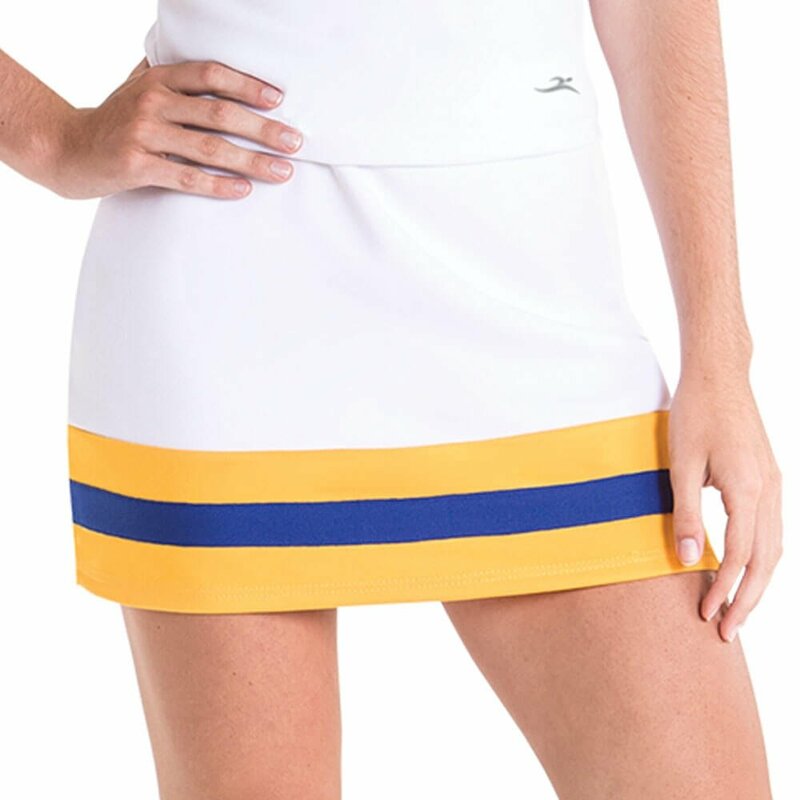 Chasse Double-Knit Knife-Pleat Cheer Uniform Skirt: Cheer skirt has 16 pleats with a back zipper. 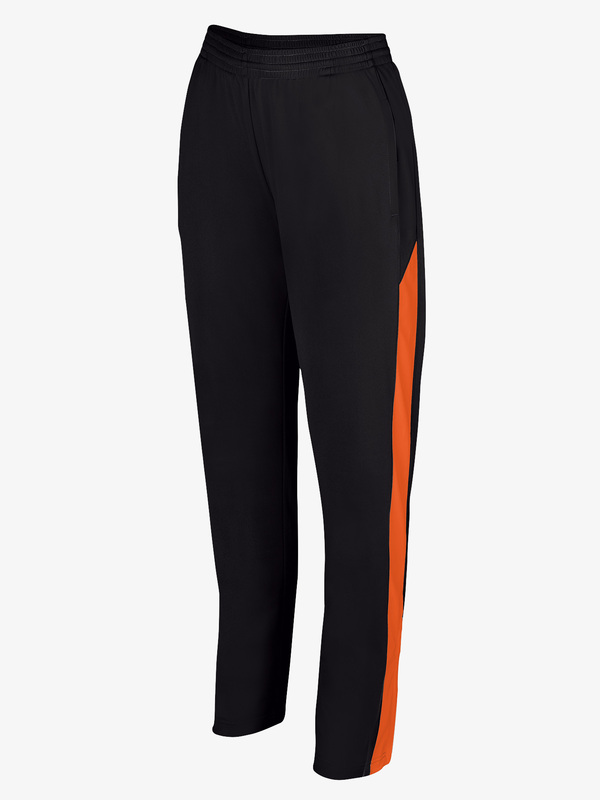 Four-stripe tape on the hem. 8 different colors. Boy-Cut Briefs - Youth Girls Sizes: 100% Stretch Nylon boy-cut briefs in choice of 12 different colors. 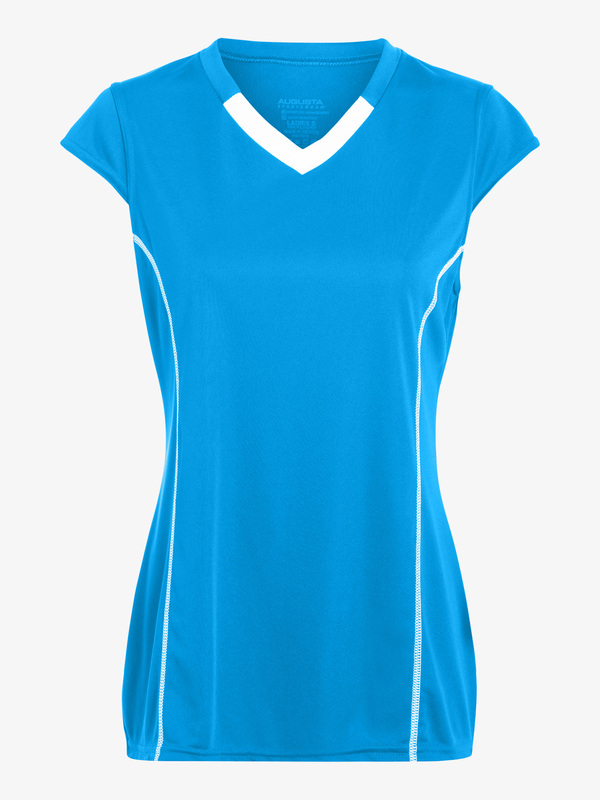 C-dri Moisture Management Fabric - Keeps you cool and dry. 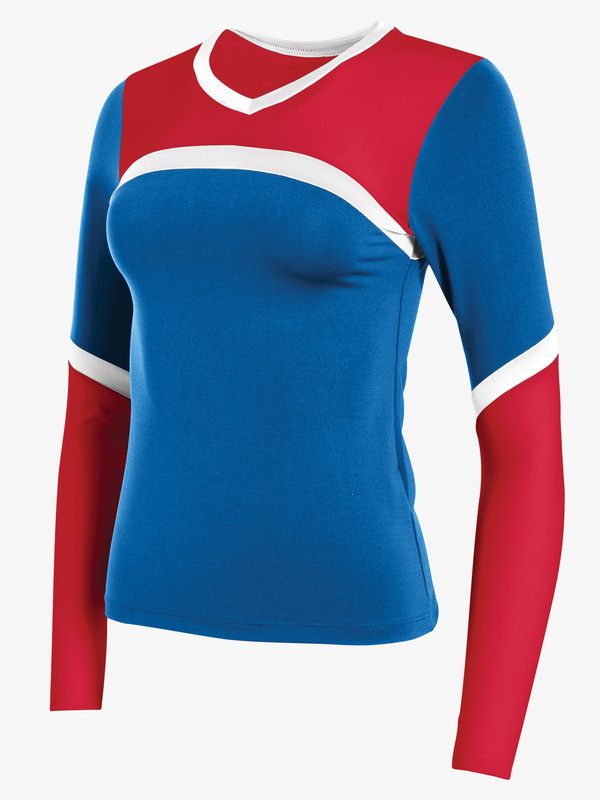 Chasse 3-Color Smash Cheerleading Uniform Top: Side zipper closure. Straight bottom. 9 different color combos. 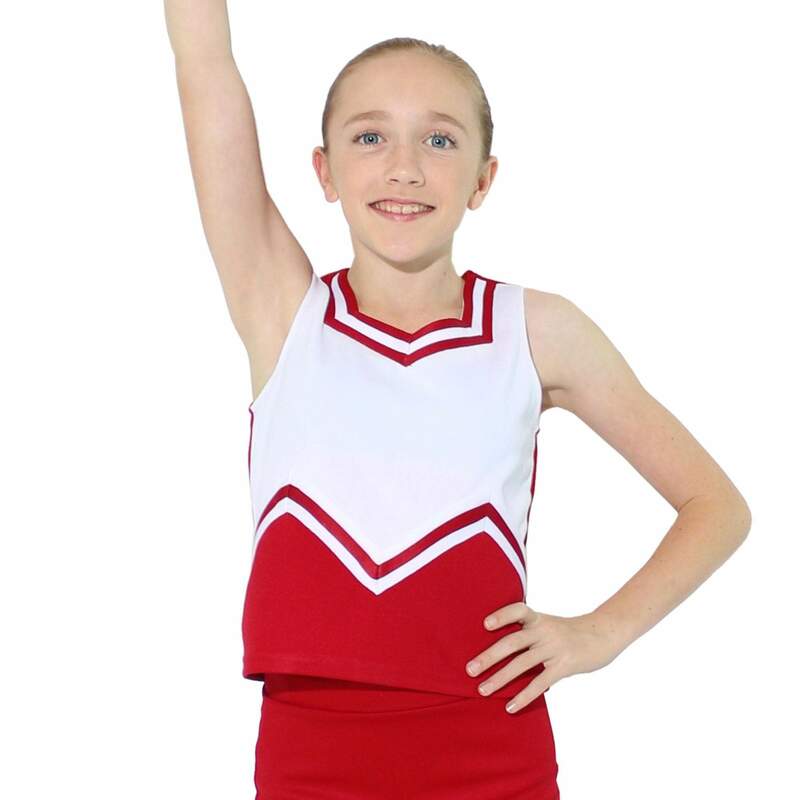 Chasse Youth Girls Metallic Double Knit Cheer Warm-Up Jacket: Double knit polyester warm-up jacket. 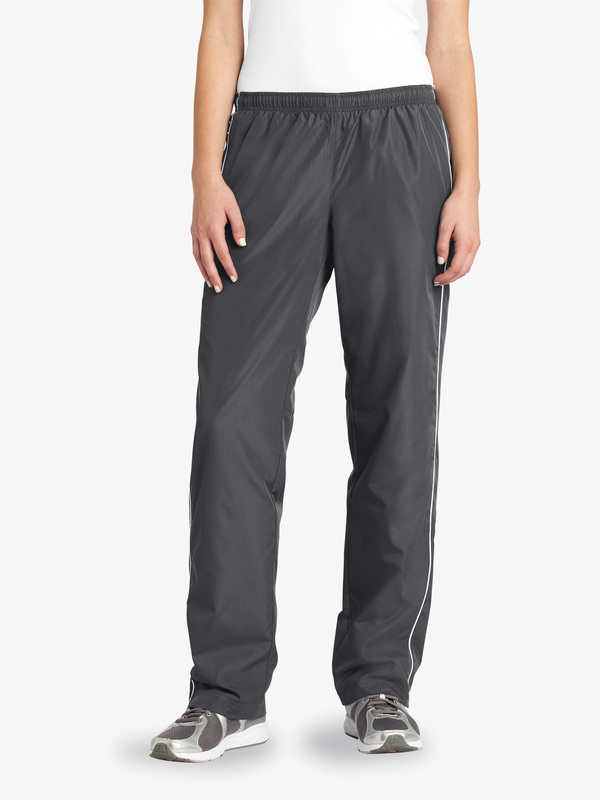 Metallic stripe tape and full front zipper with side pockets. 12 color options. 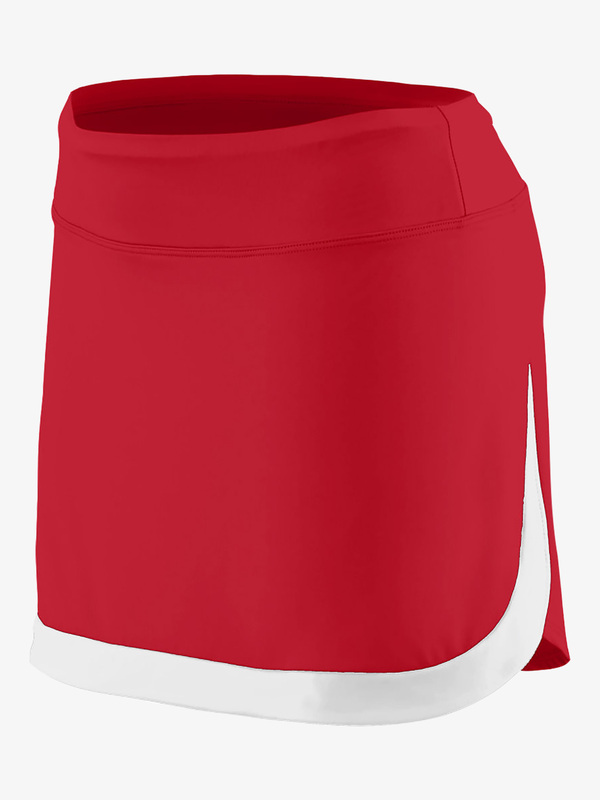 Soffe Women's Dri Short: Junior low rise compression short with soffe dri fabrication. 12 colors. 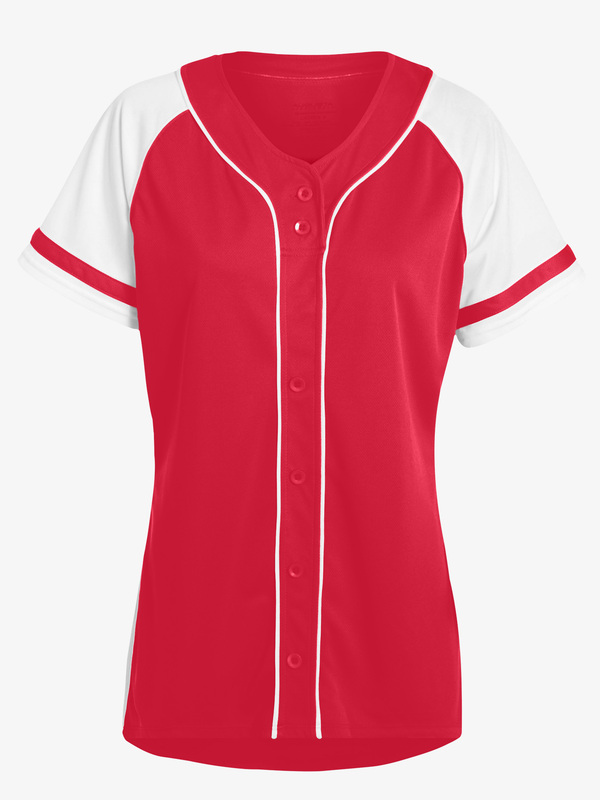 Capezio Team Basics Camisole Top: Longer-length camisole top from Capezio's Team Basics collection features adjustable straps and a full front liner. Available in your choice of 7 different colors. 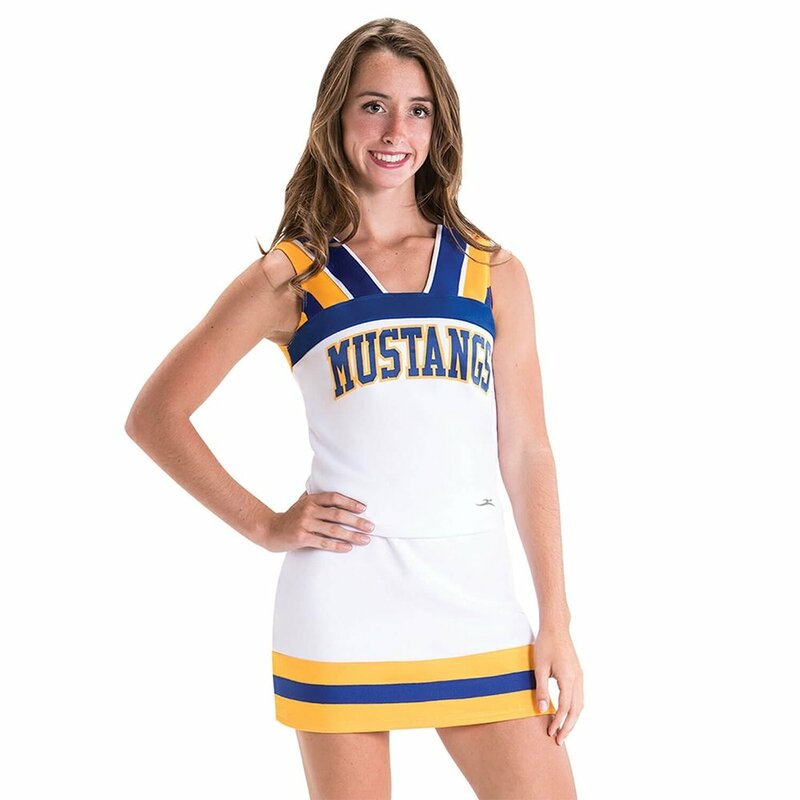 Chasse Girls 3-Color Stunt Cheerleader Uniform Skirt: Double knit polyester cheerleading uniform skirt. White bottom panel with decorative stripe taping. 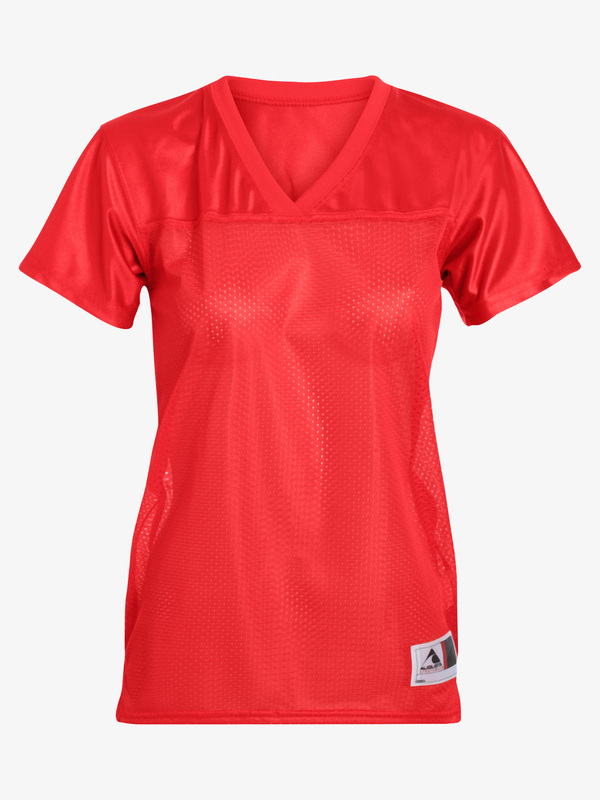 Front V leg cut-out and adjustable button and back zipper closure. 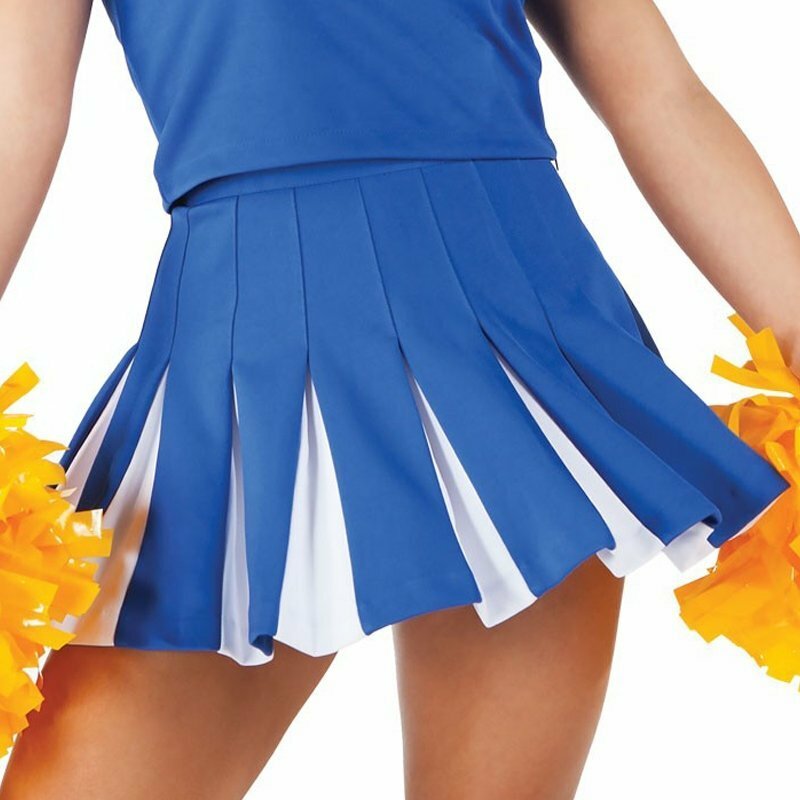 Manufactured by the ChassÃ© Sideline cheer fashion line. 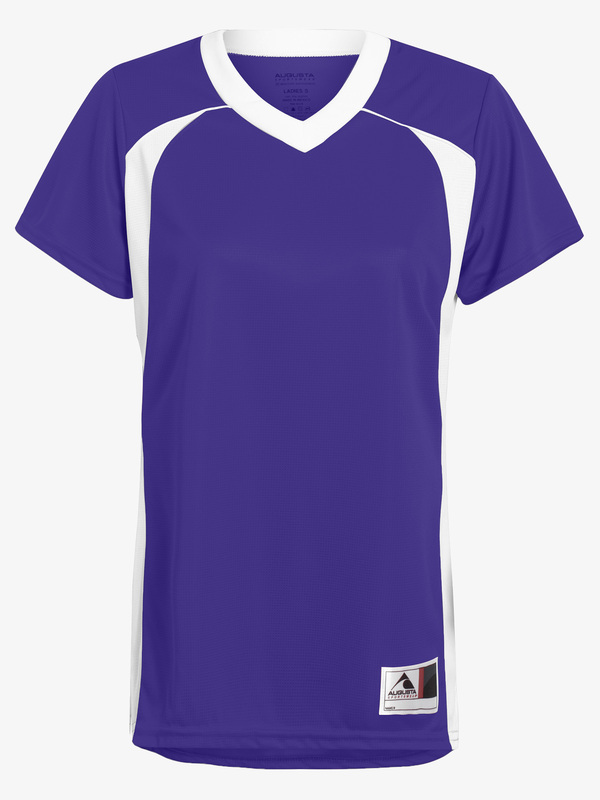 Youth sizes in 9 different color combination options. 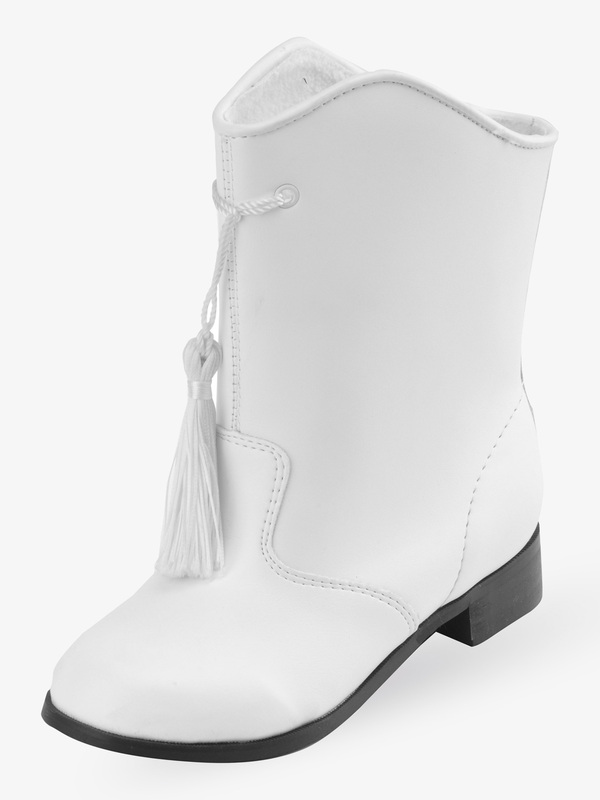 Danshuz Adult Gotham Majorette Boot White 6050: The Gotham Majorette boot by Getz features a quality vinyl upper for easy wear and cleaning, plush felt lining to eliminate chafing, a cushioned footbed for added comfort, and water repellant soles that are designed for traction, comfort, and durability. Matching tassels included with each pair. 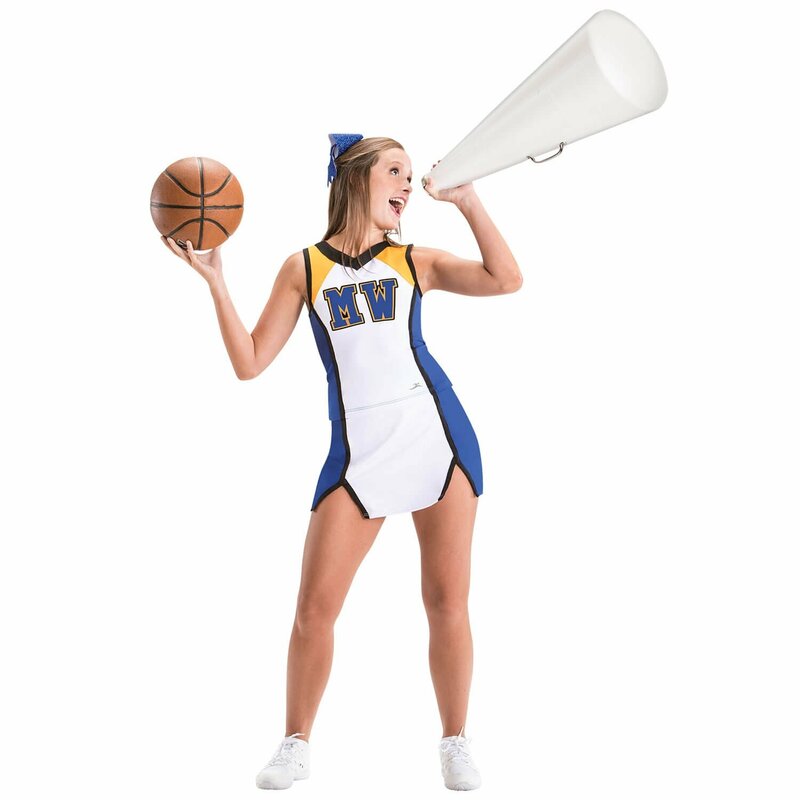 Ideal for teams and cheer squads. Danshuz Girls Gotham Majorette Boot White G802: The Gotham Majorette boot by Getz features a quality vinyl upper for easy wear and cleaning, plush felt lining to eliminate chafing, a cushioned footbed for added comfort, and water repellant soles that are designed for traction, comfort, and durability. Matching tassels included with each pair. 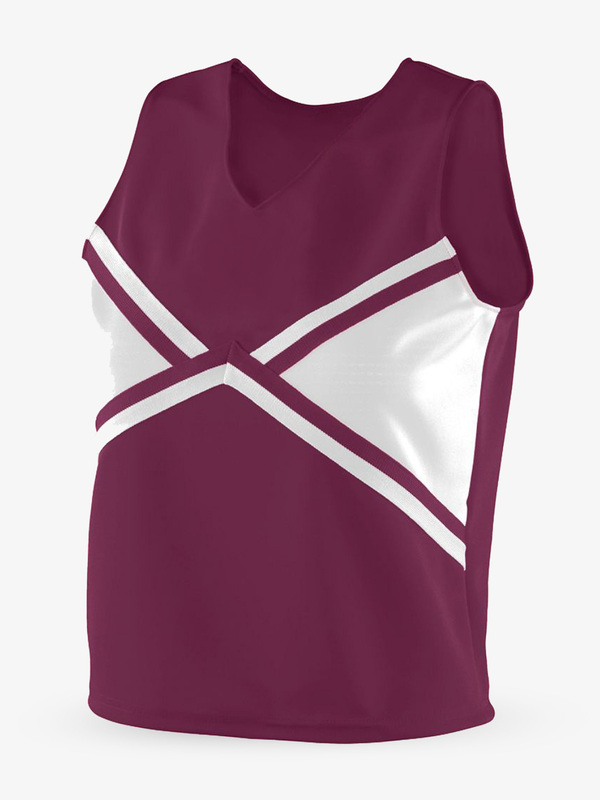 Ideal for teams and cheer squads. 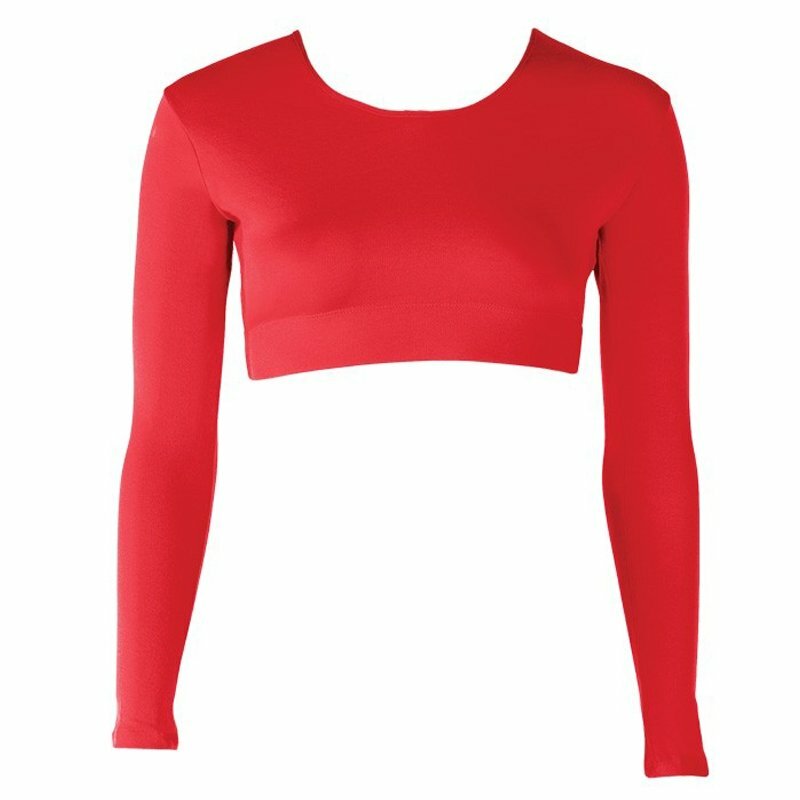 Theatricals Adult Camisole Bra Top N5503: Camisole bra crop top has adjustable straps and a front lining. 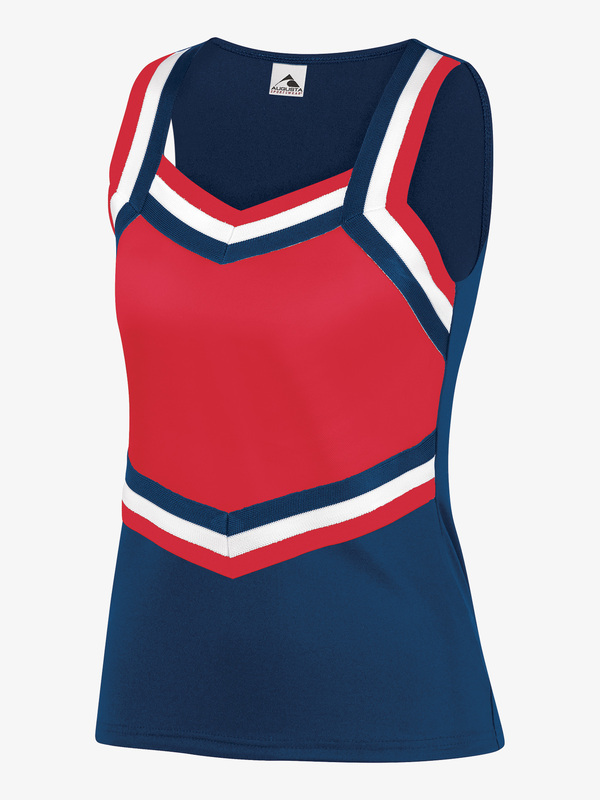 Theatricals Child Camisole Top N5506C: Longer length camisole top features adjustable straps and a front lining. 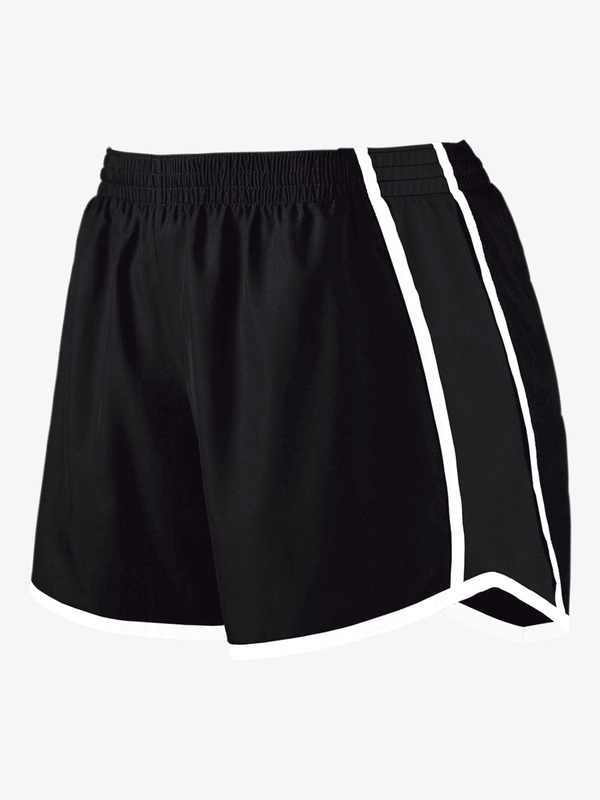 Theatricals Adult Shorts TH5106: Economy banded short features a 5-inch inseam. Great for rehearsal and under costumes for more coverage. Runs small. Please order next size up. BalTogs Adult Cheer Dance Brief 8701: Designed for cheer, these briefs feature a 1-inch waistband and a moderate cut leg line. Briefs are unlined. Can also be used for costumes and dance performances! This garment must be individually hand washed in cold water. Colors may bleed if washed in a washing machine. 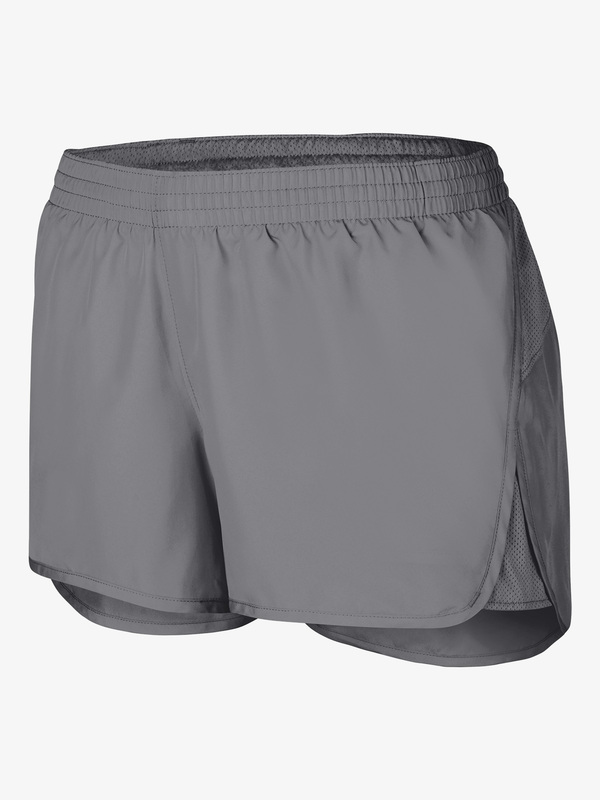 BalTogs Adult Nylon High Leg Dance Briefs BT890: These nylon briefs feature a .5-inch elastic waistband and a jazzy high cut leg line. Briefs are unlined. This garment must be individually hand washed in cold water. Colors may bleed if washed in a washing machine.